Why should I buy this map? Includes Ben Lomond and Stob a Choin, Loch Lomond and Loch Katrine. Loch Katrine has a pleasure steamer service to Stronachlachar. Beside the Loch is a Water Board tarmac road closed to cars but providing excellent cycling. 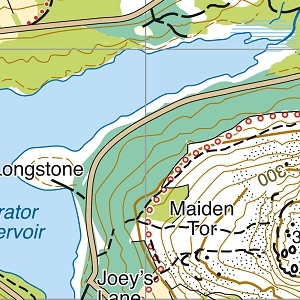 Detailed map for hillwalkers of the central section of Loch Lomond and Trossachs National Park at the popular scale of 1:25,000. 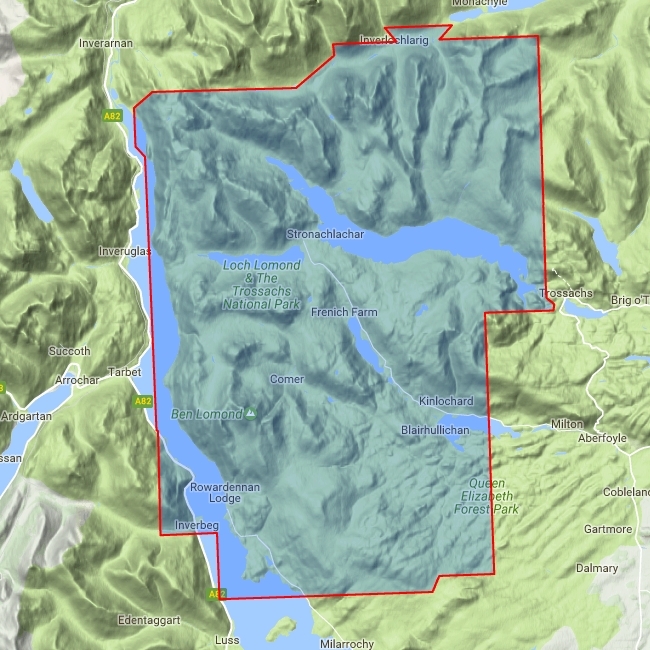 This area also includes the heart of The Trossachs, famous and picturesque, with many square miles of native deciduous forest. Includes 1 Munro and 2 Corbetts.